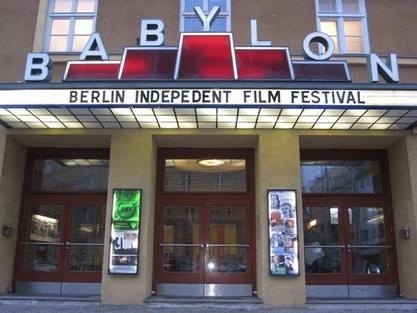 Screenings at 6pm, 8pm & 10pm at Babylon cost 8 euros per show. All films are in English. German or in original version with English subtitles. Opening Night at Tati Goes Underground, Berlin-Mitte on February 13th 2018.